Widely recognized as one of the most respected and indispensable reference books on Jewish life, culture, tradition, and religion, Jewish Literacy covers every essential aspect of the Jewish people and Judaism. 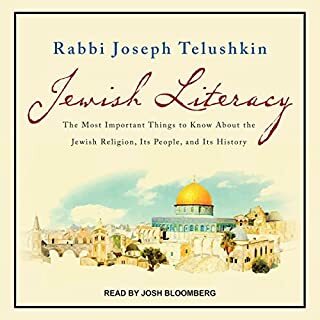 Rabbi Telushkin discusses everything from the Jewish Bible and Talmud to Jewish notions of ethics to antisemitism and the Holocaust; from the history of Jews around the world to Zionism and the politics of a Jewish state; from the significance of religious traditions and holidays to how they are practiced in daily life. I Came to this Knowing Nothing! The first definitive biography of Moses Maimonides, one of the most influential intellects in all of human history, illuminates his life as a philosopher, physician, and lawgiver. 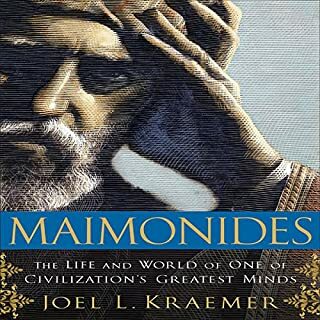 Recalling such bestsellers as David McCullough's John Adams and Walter Isaacson's Einstein, Maimonides is a biography on a grand scale, brilliantly explicating one man's life against the background of his time. Great book. Distracting pronunciation errors. In a paradigm of true leadership, the Lubavitcher Rebbe, Rabbi Menachem M. Schneerson, of sainted memory, embraced all issues of import to Jews, Jewish life, and beyond, spurring a Jewish revival that continues to gain momentum even after his passing. Through his incisive and illuminating Torah expositions, the Rebbe inspired an awareness of a attainable higher reality and sparked an enthusiasm for Torah study among scholars and layman alike. Judaism is one of the oldest religions in the world, and it has preserved its distinctive identity despite the extraordinarily diverse forms and beliefs it has embodied over the course of more than three millennia. A History of Judaism provides the first truly comprehensive look in one volume at how this great religion came to be, how it has evolved from one age to the next, and how its various strains, sects, and traditions have related to each other. 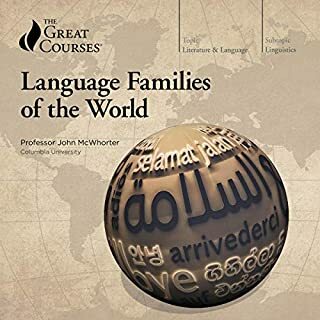 Audio version needs a "Table of Contents "
Mussar is an illuminating, approachable, and highly practical set of teachings for cultivating personal growth and spiritual realization in the midst of day-to-day life. Here is an accessible and inspiring introduction to this Jewish spiritual path, which until lately has been best known in the world of Orthodox Judaism. The core teaching of Mussar is that our deepest essence is inherently pure and holy, but this inner radiance is obscured by extremes of emotion, desire, and bad habits. Over the last four centuries, a small group of thinkers attempted to answer a series of remarkably challenging questions: In a world having a history of untold suffering - especially, it seemed, for Jews - was the existence of an all-powerful and comforting God still tenable? What were the purpose and meaning of Jewish practices and customs? Could Jews still justify the notion of a chosen people in a social climate in which Jewish integration and full participation with the rest of humanity had become the norm? Although their approaches and solutions differed, most thinkers shared a common goal: to provide a continuing sense of faith, meaning, and identity for their fellow Jews. 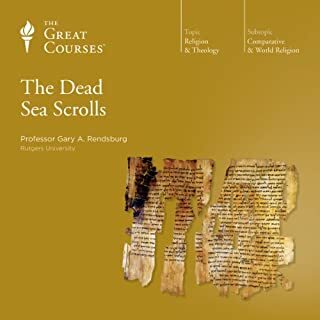 Through these 24 necessary lectures, you observe the time-honored intellectual tradition through which Judaism analyzes, rethinks, and reformulates itself. This process of preserving its essential character while still trying to accommodate itself to the modern world has kept Judaism a vital and vibrant, rather than static, religion. 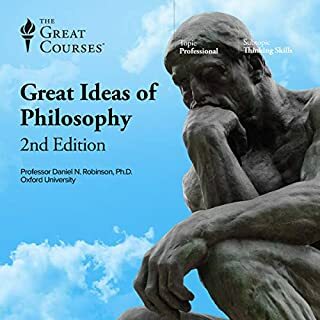 Professor Ruderman introduces you to a new and rich body of thinkers and thinking - particularly the prominent philosopher Benedict (Baruch) Spinoza. 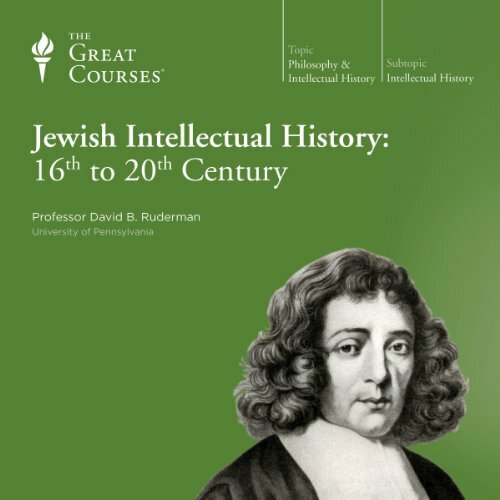 This course considers modern Jewish thought largely in terms of two issues: the response to Spinoza and his attack on the very viability of Judaism, and the shift in the standard by which Jews defined themselves and their faith. In the modern age, it became the non-Jewish world. With these two issues in mind, you'll consider the various thinkers according to three approaches: insiders, outsiders, and rejectionists. In Professor Ruderman's estimation, Jewish thinking is a widespread and necessary part of Jewish life, an effort to find meaning and hope in an uncertain world. A Gem! Best treatment of material I've ever read. If you could sum up Jewish Intellectual History: 16th to 20th Century in three words, what would they be? I'm passing this book on to everyone I know who would be interested. They keep thanking me for turning them in to it. Its eye opening. Much praise to the author and lecturer. Rabbi David Ruderman discusses Jewish thought, the context and how it influenced the philosophers, and the impact of their philosophy. He brings the people and their struggles to life,, and interpreting their meaning in their time and ours. worth a second and third listen. recommend his other course on earlier Jewish thinking as well. Every single lecture brought new insights from new vantage points of different theologians and philosophers. The lectures were rich in the sense that new and deep ideas were brought, keeping a high academic level though simple enough for someone who hasn't learned Judaism before. The drawback is that there is a list of some crutial figures in Jewish thought that weren't reminded or didn't receive the attention they deserve. this list includes Yosef Karo, HaAri, Baal Shem Tov, Hagaon MeVilna, Ramhal, Harav Kook, The Ravi MeLubabich and Harav Soloveichik. Furthermore, there was no mention of the intelectual history of the Jews living in the Muslim diaspora which could be sumerized by taking about Harav Ovadia Yosef. 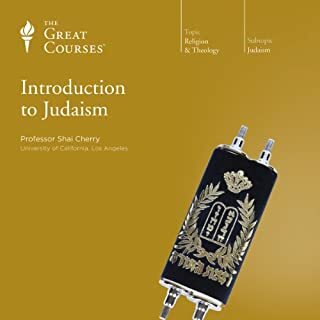 A great academic introduction to Judaism during this period. Thoroughly enjoyed, diversity tackled well for an introductory course. Ruderman (superman according to predictive text) is clear and easy to listen to, this course was a pleasure to listen yp . I expected some acknowledgement and discussion of the Chassidic movement and what was its contribution to Jewish intellectual history. As far as I could tell, that is ignored even to the extent of saying they would not be considered. That seems a huge gap to me as, even today, it fuels a vibrant stream of Jewish activity albeit a narrow stream. Every lecturer in a series such as this must make choices of inclusion and exclusion - I understand that.